the 27th largest city of Europe and the xxth largest city of the World. The city is located on the River Rhein. 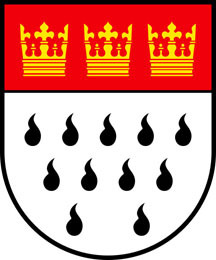 Cologne is divided into 9 districts (Stadtbezirke) and 89 Stadtteile. Colonia Claudia Ara Agrippinensium (CCAA) comes from the Roman Emperess "Agrippina". 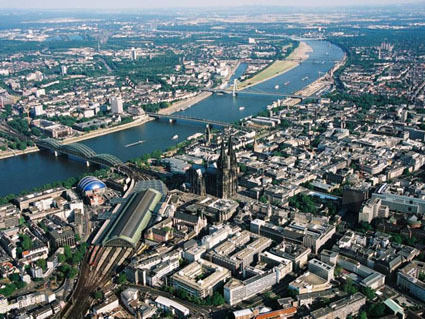 Cologne was founded in 30 BC. making it one of the oldest cities in Germany. et des Pages Blanches Cologne.